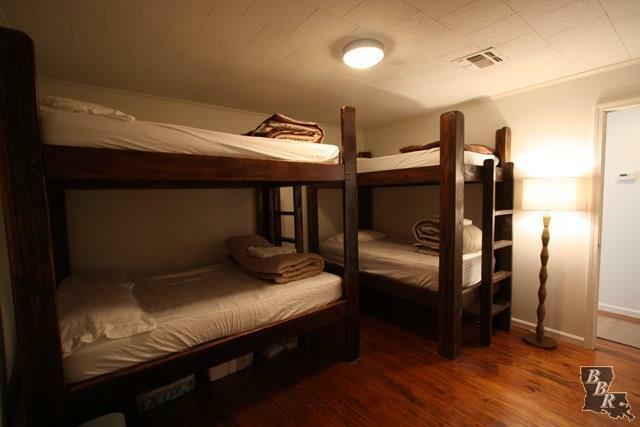 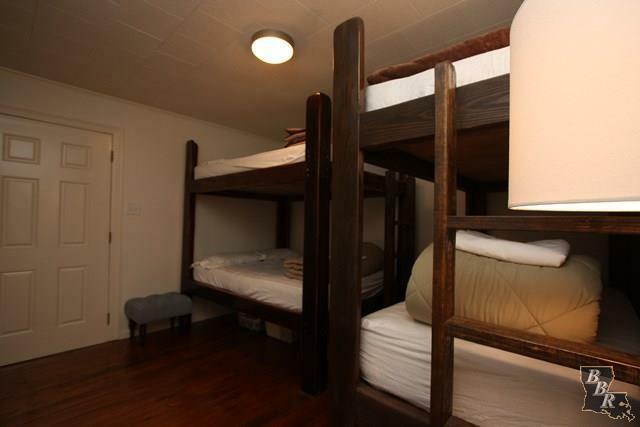 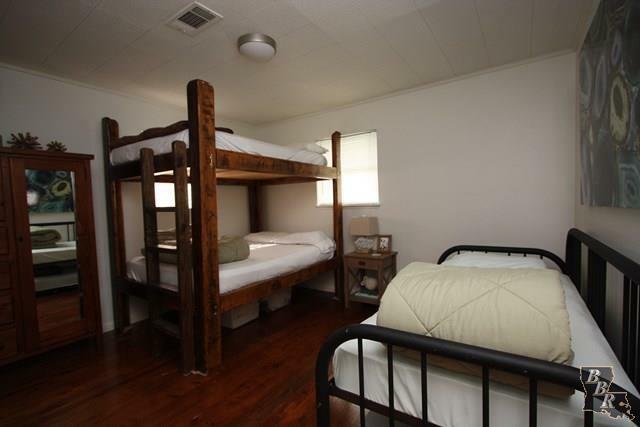 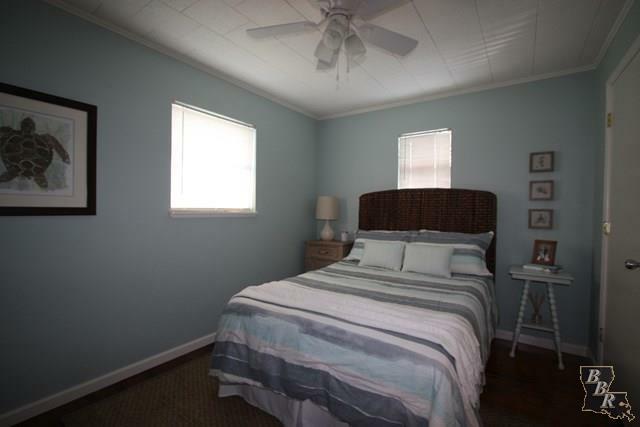 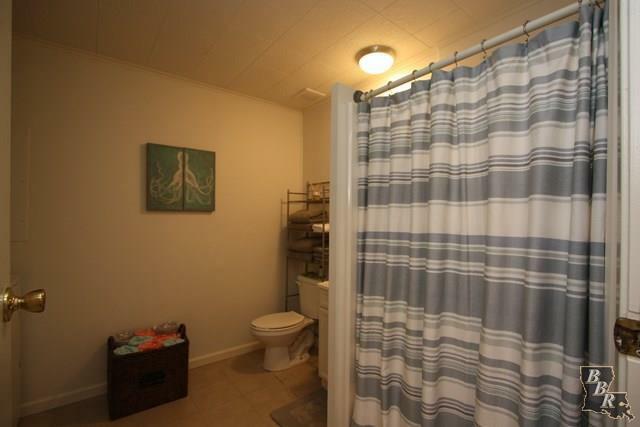 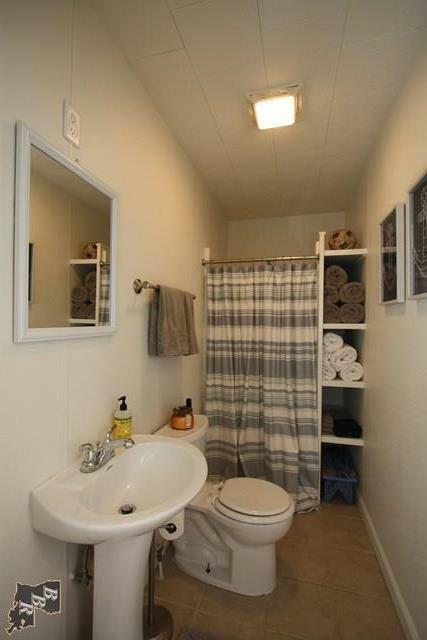 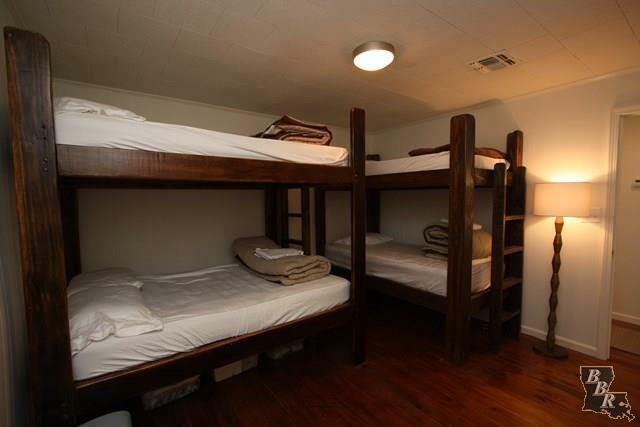 This spacious home is move in ready. 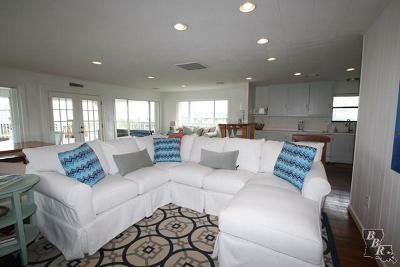 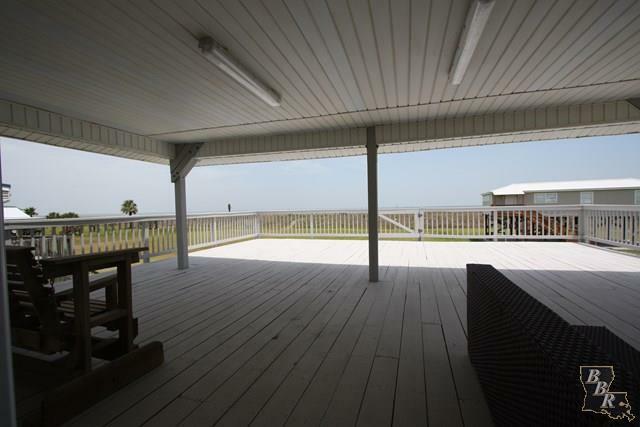 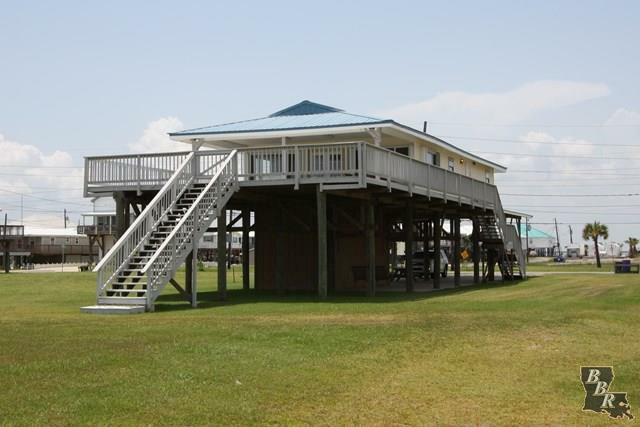 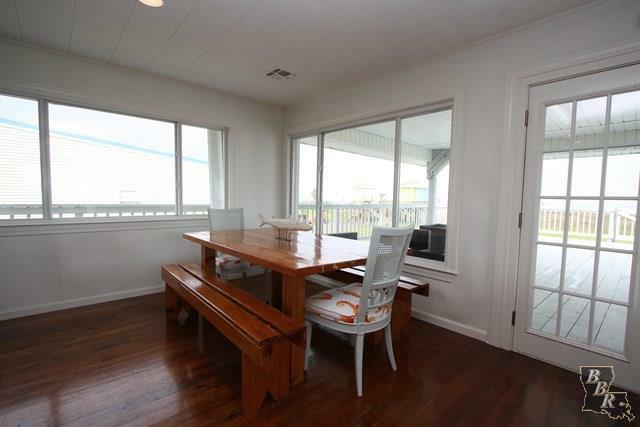 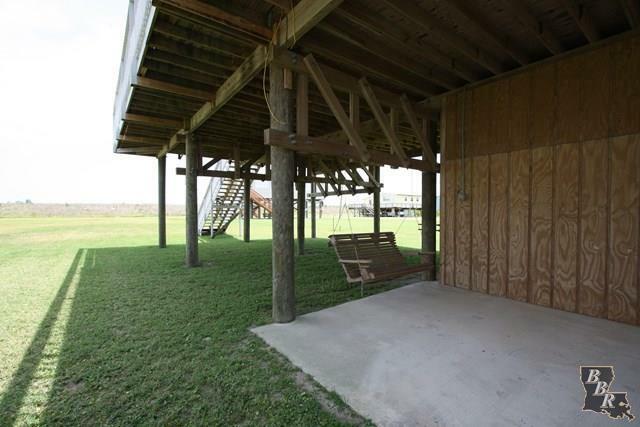 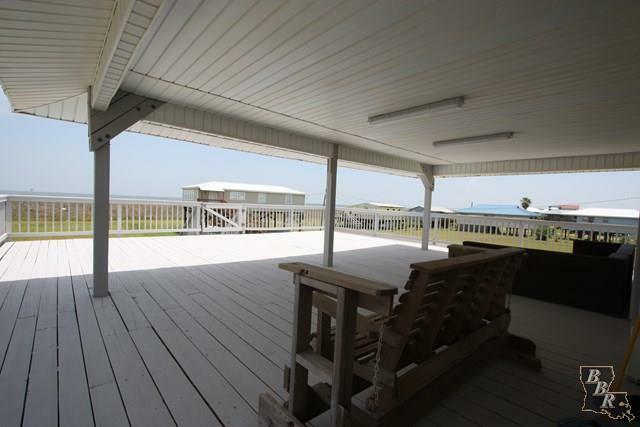 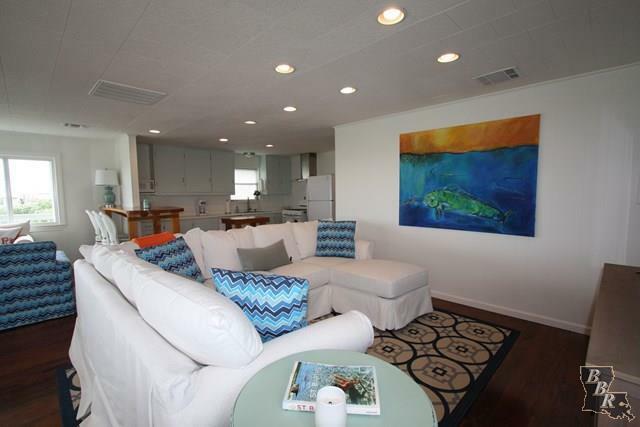 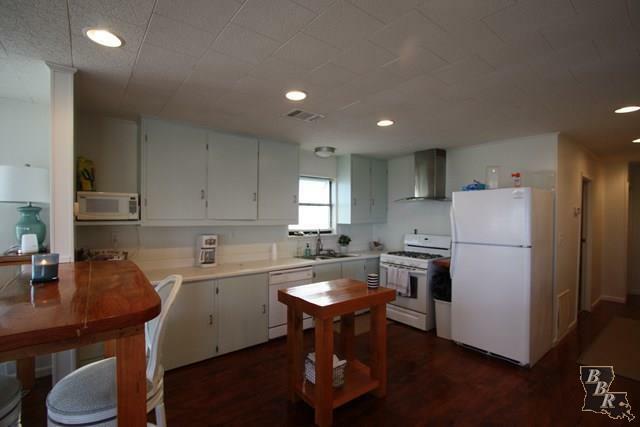 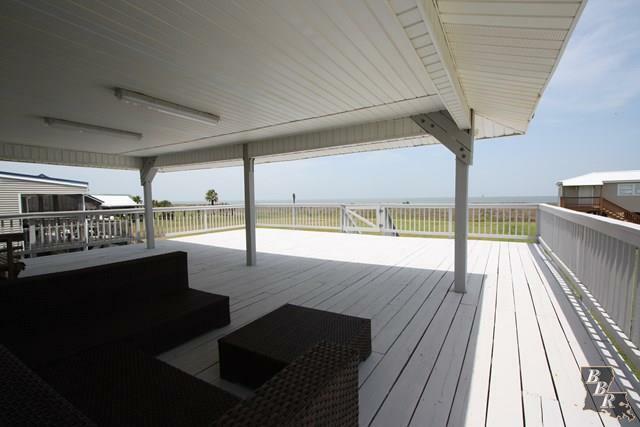 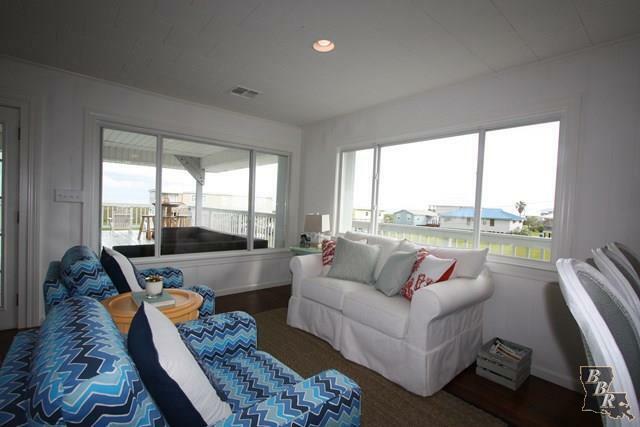 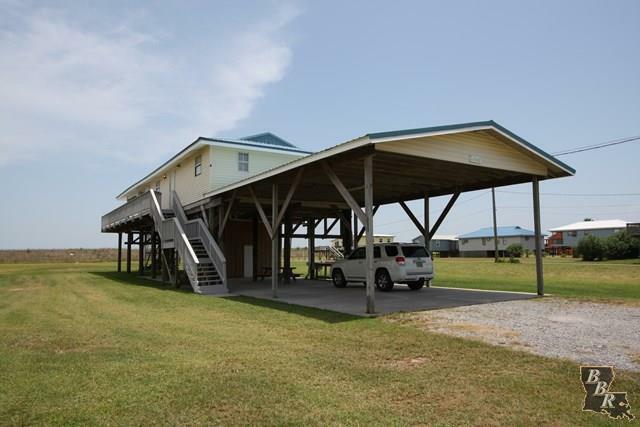 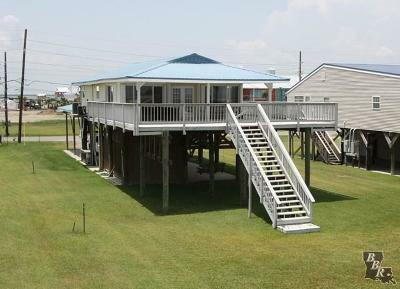 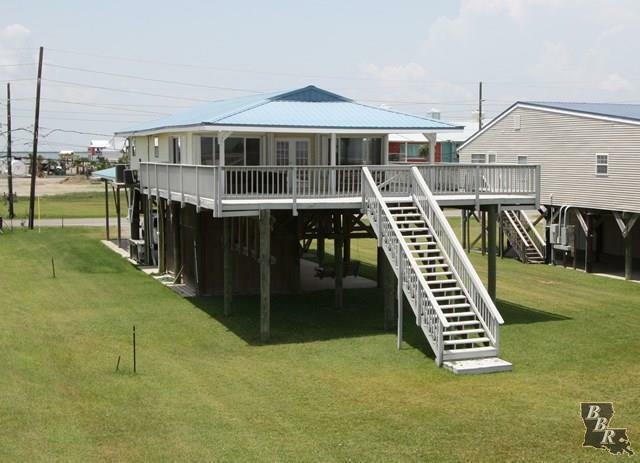 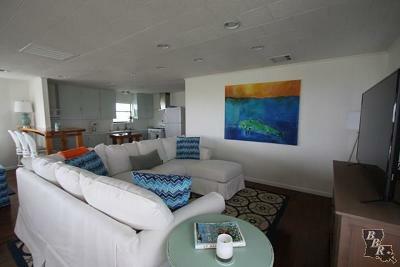 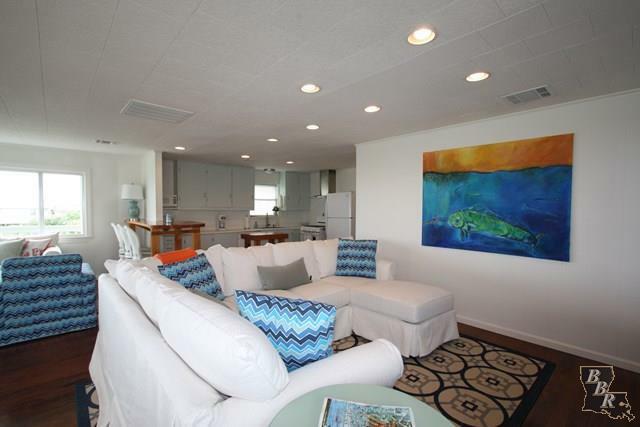 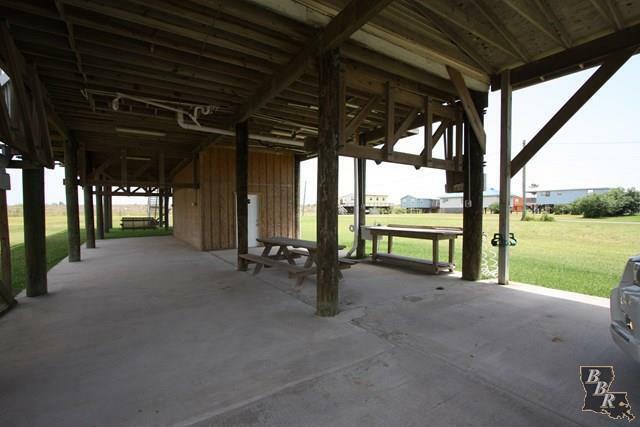 With 60 ft of beach waterfront and enough property to build another home.The open floor plan is great for entertaining. 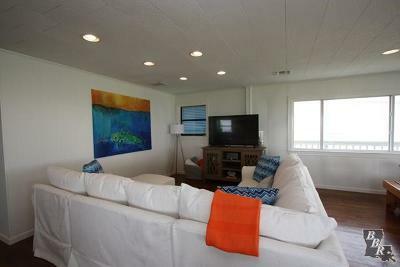 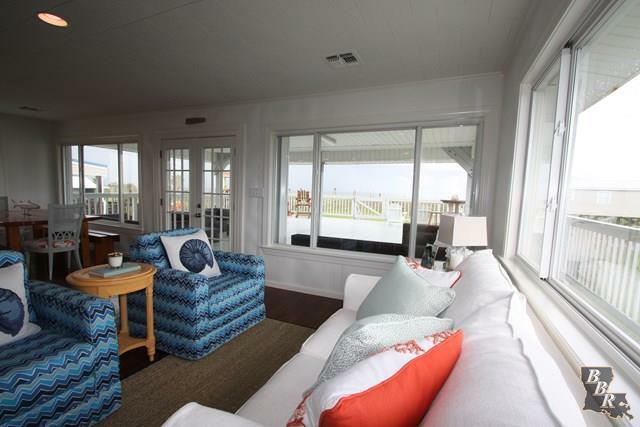 The living room is spacious and lots of window to enjoy the view of the Gulf of Mexico, This property is acroos from the Hurricane Hole development, with marina and restaurant.